Thinking of becoming a Javelina? 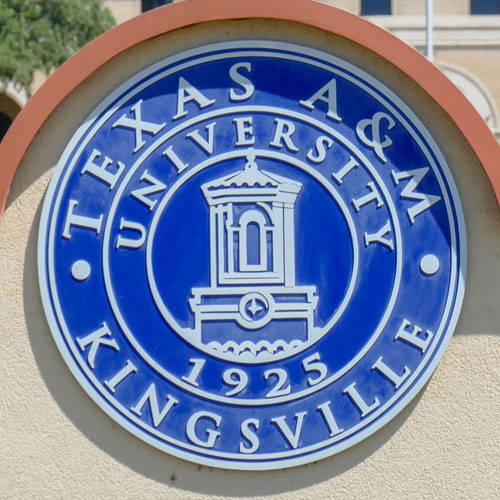 Whether you are just starting out or you are interested in continuing your education, let us help you with your transition into Javelina Nation! 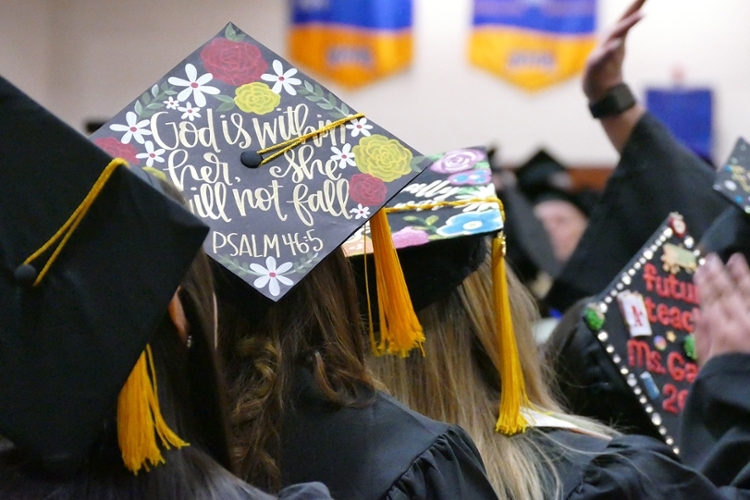 Congratulations and welcome to Javelina Nation! Click here for more information on finalizing your enrollment. This includes information on orientation for first time, transfer, and international students, TSI, and other important information.